Three persons were remanded over the death of a 22 year old employee who died after falling from the 18th floor of a hotel under construction at Galle Face yesterday morning. The victim Keshal Gunasinghe (22) of Meegahatenna had been playing truant with a group of co-workers when the incident occurred. They had been working under the supervision of a contractor who undertook the electrical wiring of the hotel building. The victim’s body was sent to the Colombo Natonal Hospital for a post-mortem. The Fort Magistrate inspected the place where the body had fallen. 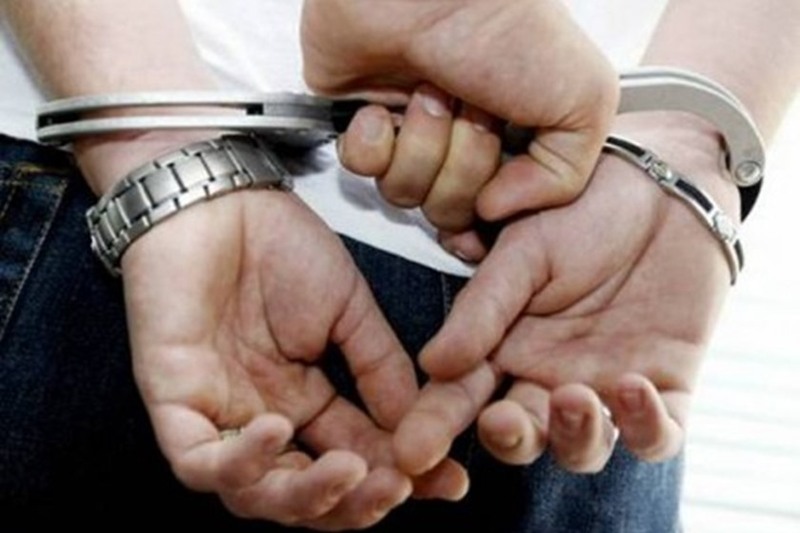 Three suspects were remanded after being produced before the Fort Magistrate.